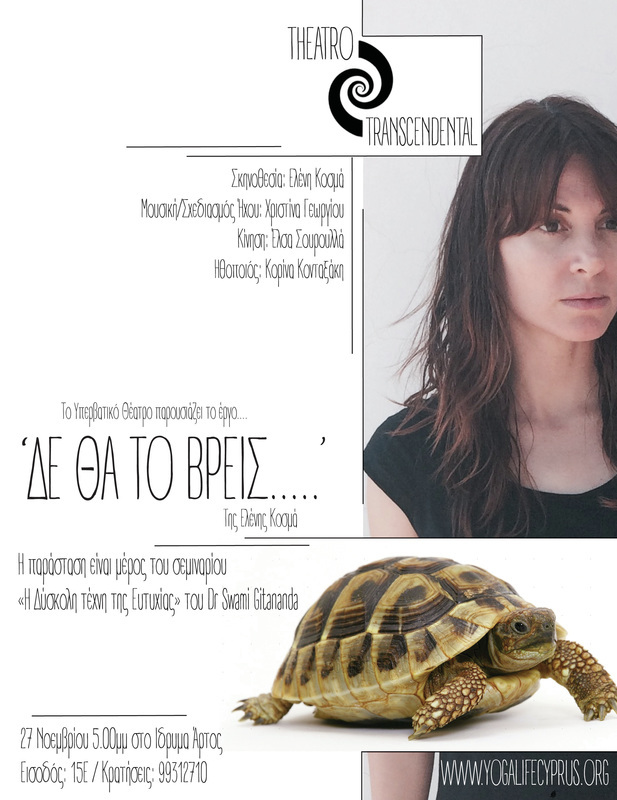 Theatro Transcendental is a professional theatre company based in Cyprus, with the aim of creating thought-provoking works that contribute positively to the development of human consciousness. In 2014, Transcendental decided to close its doors for a while, in order to discover new and more effective ways of operating. 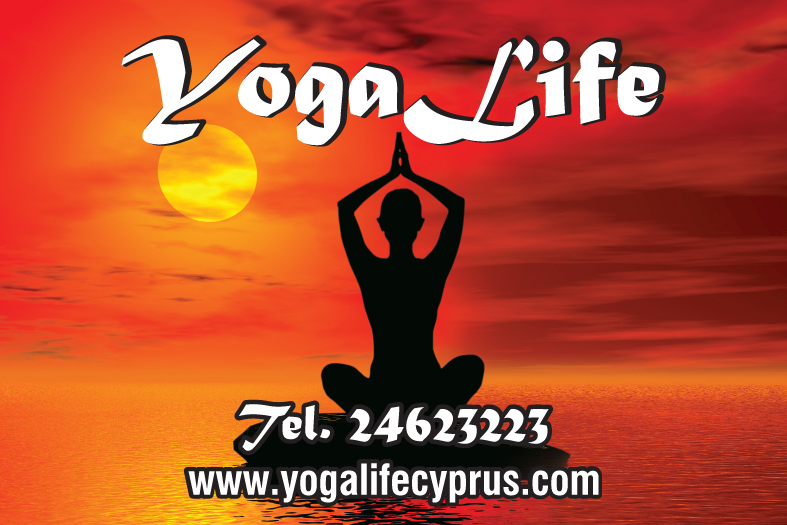 In 2016, it has re-opened, now running under YOGALIFE CYPRUS. We aim to continue to create productions and workshops with the purpose of human development. 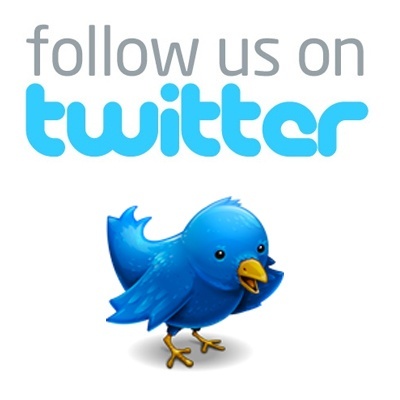 For more information on our current activities, please click HERE. by Eleni Cosma, is currently running in Cyprus. The original new playscript, 'Which Body? 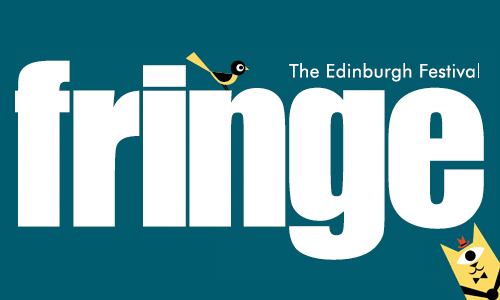 '', written by Eleni Cosma and Korina Kontaxaki, has been selected for staging by the National Theatre (THOC) after being presented as part of their 'Play' program, premiered 8th October 2014. The production, which is based on a true story, was directed by Korina Kontaxaki. After a sold-out two month run, the script was also taken on by director Menelaos Karantzas for staging in Athens, where it was once again highly successful in the Angelon Vima 21st Century Festival for contemporary new writing. 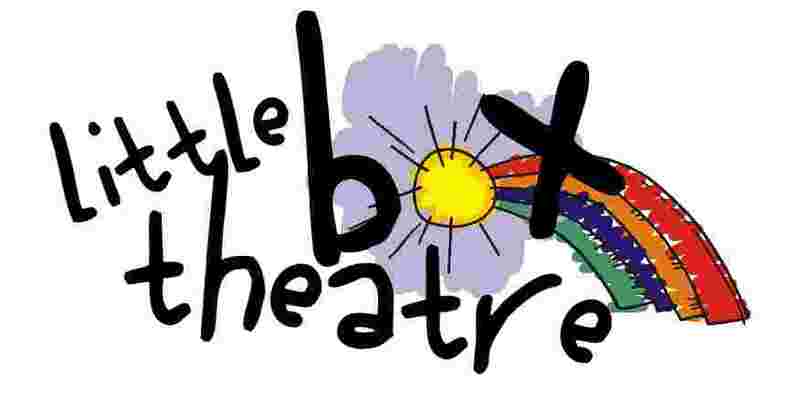 Established in 2010, Theatro Transcendental has created five productions, "The Room of Unlimited Possibilities", "The Jhiva of Nietzsche", "Here's what I know about Humans by Lulu the Dog", 'Love Lies' and ''The Plastic Age''. 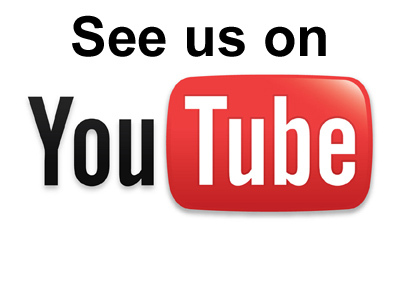 To read more about each of our productions, click HERE. 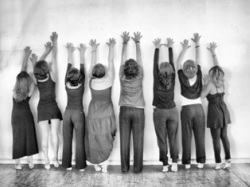 Aside from our productions, we also offer weekly workshops in Nicosia, which combine the techniques of yoga and theatre. Adults as well as children and teenagers are welcome to join our group. Call 99312710 for adults, and 99832370 for children and teens. Click HERE to read more about what we do in these workshops. Theatro Transcendental participated in the world's largest arts festival in 2011, with the production "The Room of Unlimited Possibilities". 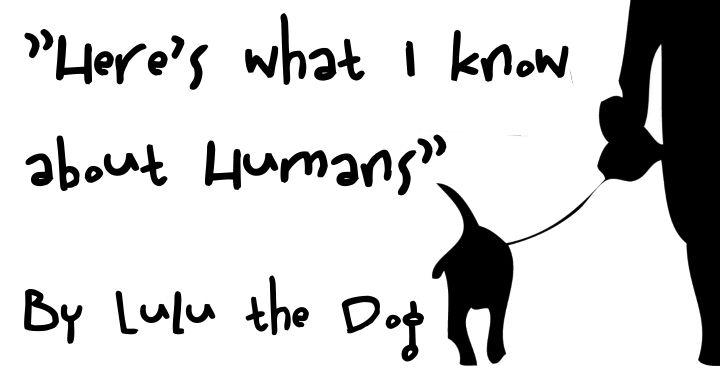 Following its success, the company then attended again in 2012, this time with the productions "The Jhiva of Nietzsche" and "Here's What I Know About Humans, by Lulu the Dog". To read about our trips to the festival, click HERE.